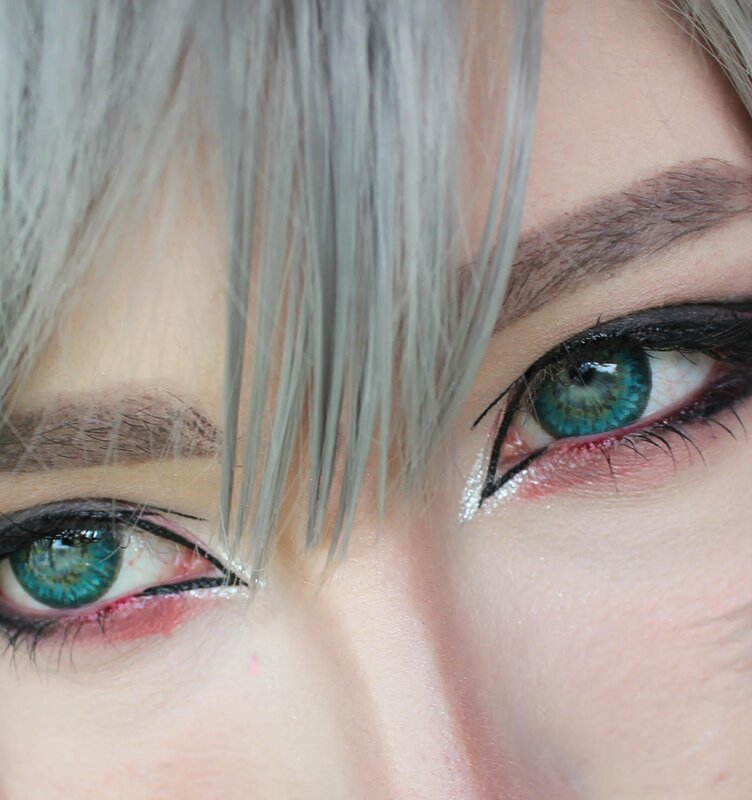 Boast gleaming eyes wearing Sweety Puffy 3 tones Turquoise lenses. 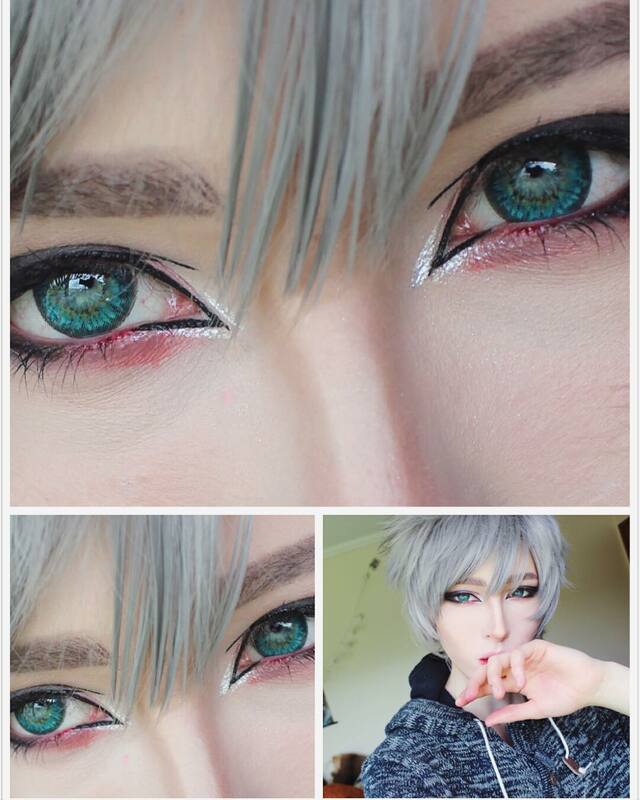 These vivid Sweety lenses help you stand out from the crowd. 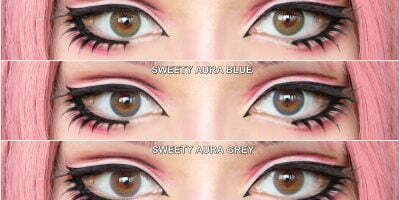 The turquoise hue makes your eyes shine like crystals and create a very pleasing effect. These lenses look totally flattering in natural light settings where the yellow flecks of the pattern play whimsy.